Staff selection commissions conduct the exam for recruitment of Junior engineer in government departments in India. Students who have completed their graduation can appear for this exam. To take SSC JE Exam Preparation one must have done BE/ B.Tech in (Civil, Mechanical, Electrical) stream from reputed institute. 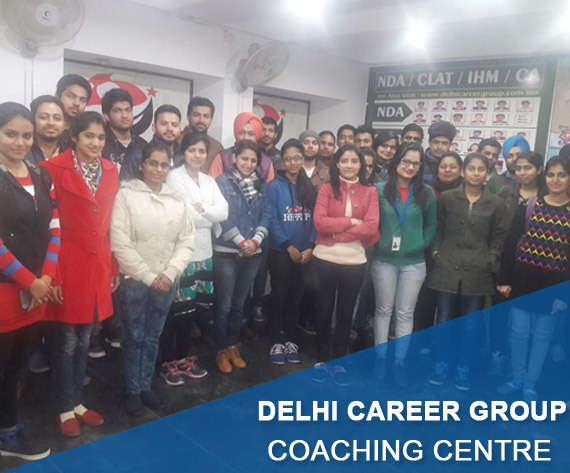 Delhi Career Point prepares the students for SSC-JE Civil, SSC JE Mechanical, SSC JE Electrical exam. The criteria to crack exam is written test and interview. Coaching institutes focus on preparing the students for written test and interview. The details for SSC-JE exams are available online. Special tips and tricks are taught by our specialized faculty to crack the exam.